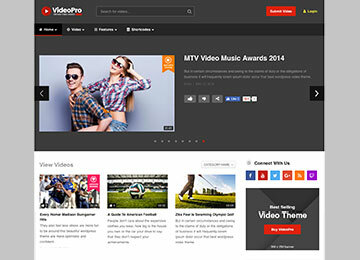 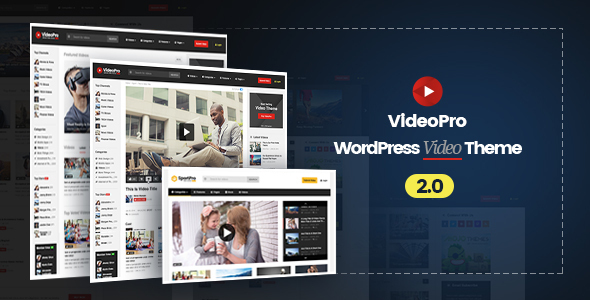 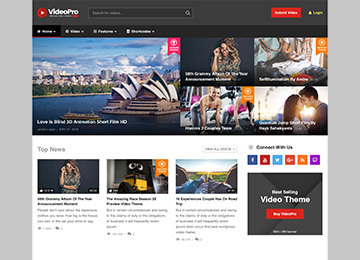 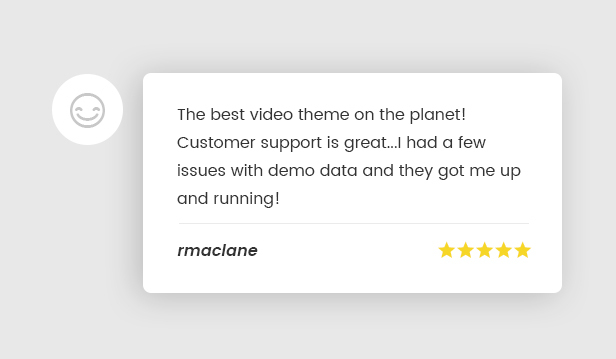 VideoPro is an All in One WordPress video solution. 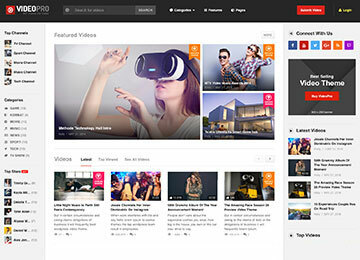 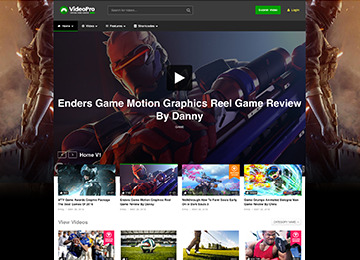 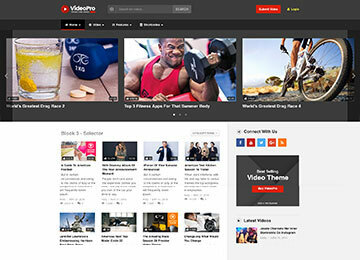 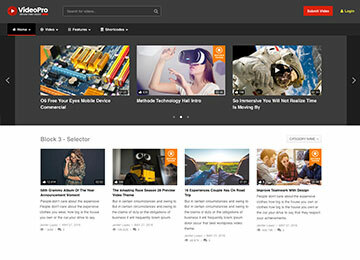 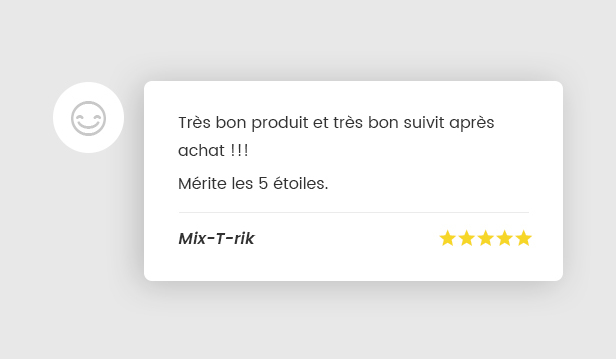 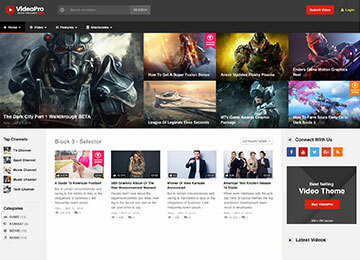 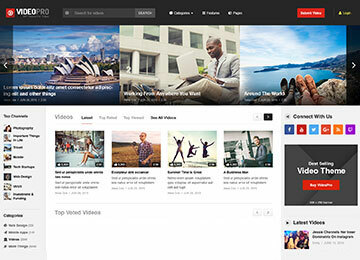 This design is original and there are many powerful video features packed in the theme. 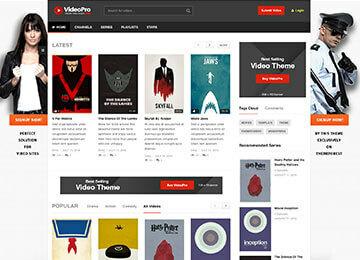 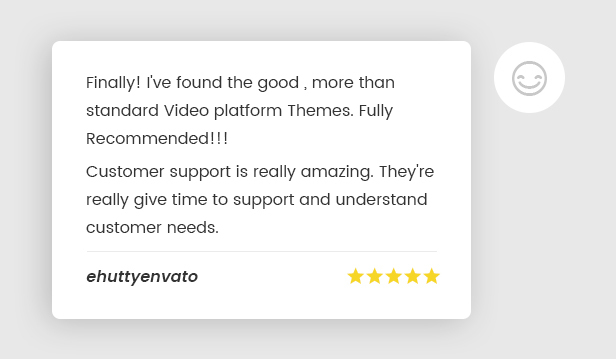 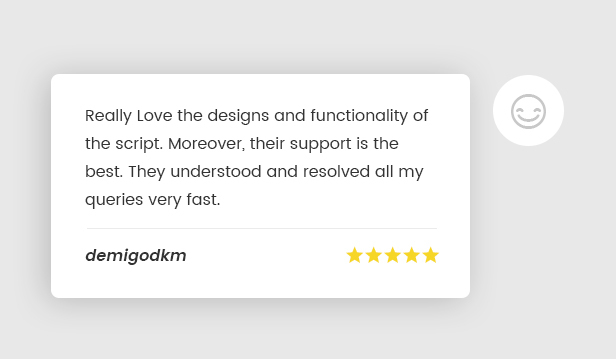 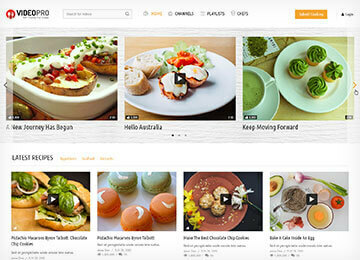 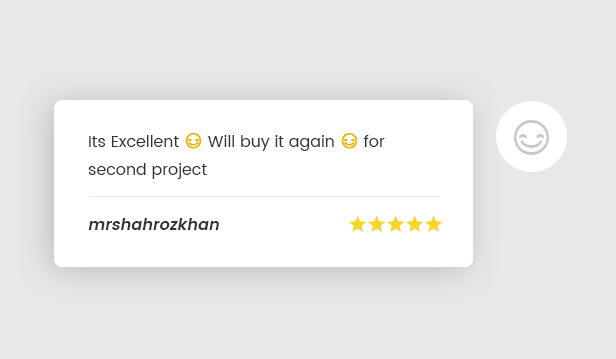 You can buy this theme for just $59 on Themeforest.